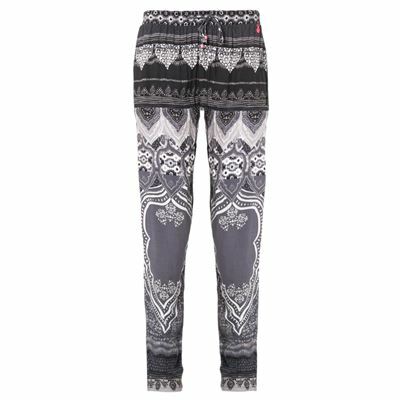 We offer beautiful trendy casual pants for women that tie in with the boardsports lifestyle. They look sporty and are also very comfortable, so you can wear them after kiting, surfing or snowboarding. These items are made of high-quality and flexible materials, which makes them perfect for relaxing and chilling. Besides shorts and sweat pants we of course also have beautiful Brunotti trousers in our collection. 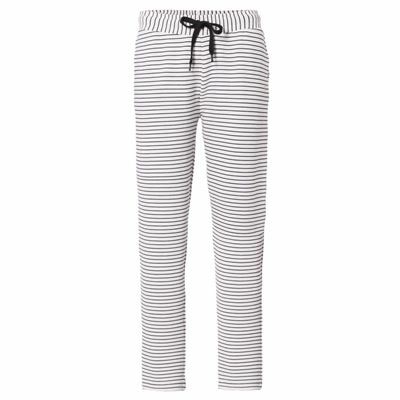 These are comfortable pants for sporty women who like to live a relaxed life without getting stressed. The Brunotti trousers are available in trendy colours. Your favourite Brunotti trousers or sweat pants are of course available online at Brunotti.com: the official Brunotti web shop. 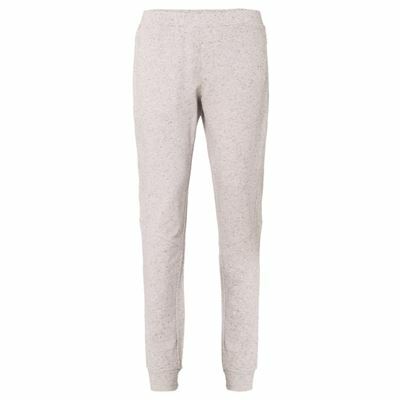 Comfortable jogging pants are this winter once again available in the Brunotti e-shop. 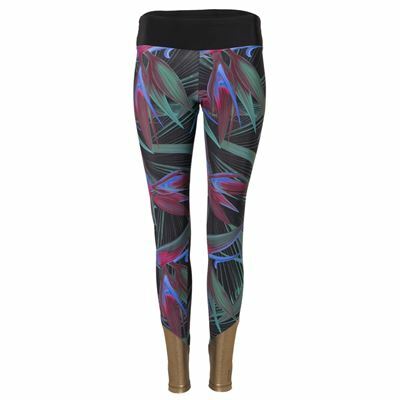 The jogging pants are worn while doing sports or at home on the couch. The sweat material is always nice to wear. All jogging pants have a matching sweater. This sweat collection can be worn at different times of the day; when working out, or right after. Whether you have an active day or a relaxed one, the sweat material is always nice to wear. You can wear the items separately as well; a sweater is always nice with jeans. The largest Brunotti collection of pants for women can be found online on Brunotti.com. Viewing and ordering these pants online is easy and quick. 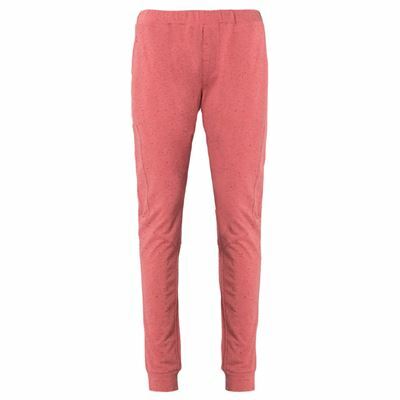 Pants for women are made of high-quality material and very comfortable to wear. The fabric may vary, ranging from a cotton blend to linen. Comfort comes first in our designs, but Brunotti also takes care that women's pants are fashionable and easy to combine with other clothes. 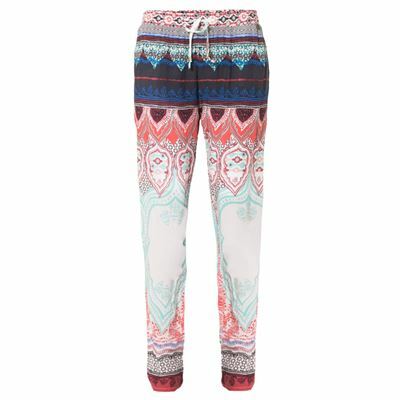 Prints, colors and models may vary each season, so there is always a pair of pants that matches your personal style. Pants go well with a variety of different upper garments. brunotti.com suggests items that might match your pants, such as a cute t-shirts or singlets for sunny days, or longsleeves, sweaters or jackets for overcast moments. It's easy to see whether your size is still in stock, so you never get disappointed. More and more women are discovering the advantages of shopping online, which means more pants are bought online as well. At Brunotti.com you can view our entire collection of pants, determine which is right for you, and order right away. Placing an order is easy, and anything can be purchased securely by paying with iDeal, PayPal, Visa, Mastercard or through authorized payment. If, in the end, you are dissatisfied with your purchase, you can return the item in its original packaging, and we will distribute a refund. Don't forget to stop by our outlet store! Here, we offer great items from previous seasons at a reduced price.